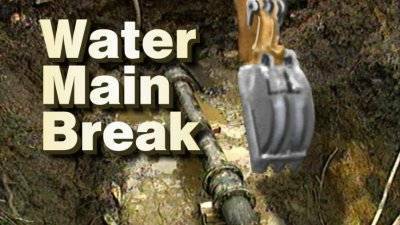 GALION — On Tuesday, city of Galion workers will repair a water lateral on Portland Way North. In order to minimize the impact to traffic and businesses in the area. They will be working in the center turn lane of the road near the north entrance to Ralphie’s (or just south of the Galion City Schools campus entrance). The lateral services the Alger Arms Apartments. Residents of the complex will be temporarily without water service. If the main must be shut off, the following businesses will be impacted: Discount Drug Mart, Arby’s, Goodwill, East of Chicago and Galion Alliance Church. The city will perform the necessary repairs and get water fully restored as quickly as possible. Traffic will be maintained and workers may need to use the northbound lane at times during the project.